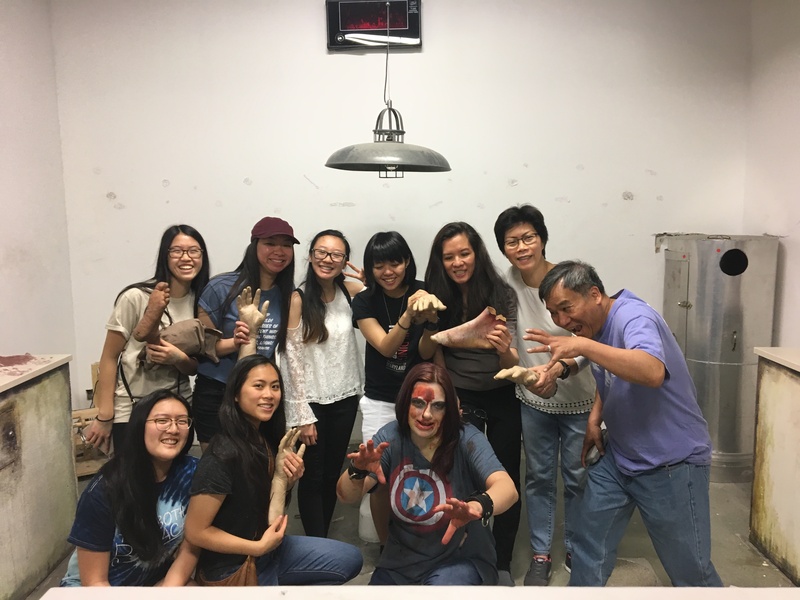 On Sunday, May 20th, our Crew went to Rockville Escape Room to work together to find the antidote to escape the room. They did find the code to unlock the room before the zombie got to them. Some leaders fell escaping the zombie. Everyone was safe getting out, then heading to Gong Cha for iced milk teas.